Taking the overnight flight to Kansai airport has made us very shag indeed. Seats were not so comfortable but we are not expecting much from budget tix. But the excitement of seeing the autumn koyo(foliage) and the yummilicious kobe beef kept us going! 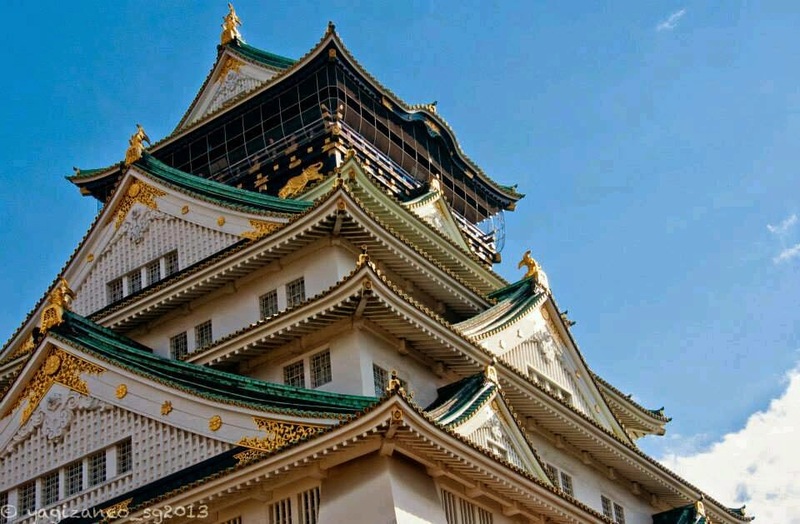 Upon checking into Hotel Monterey Osaka, we went off to explore osaka castle as our first destination! 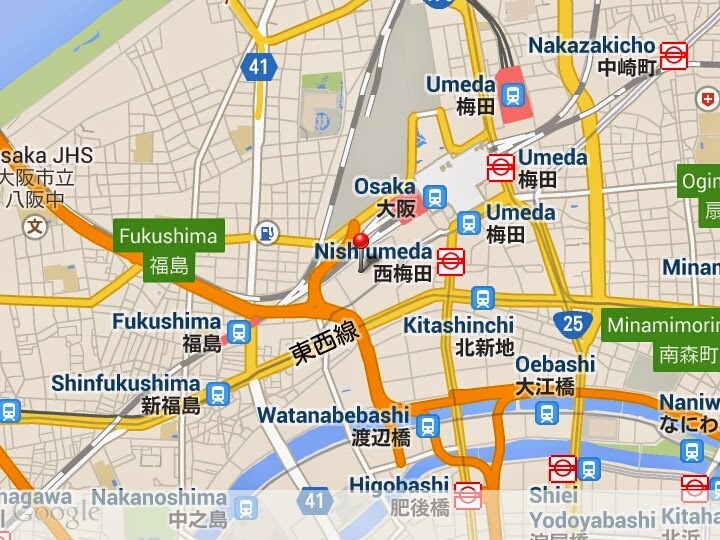 It just took us a simple train ride from the confusing Osaka station..it is like a maze for first timers like us. 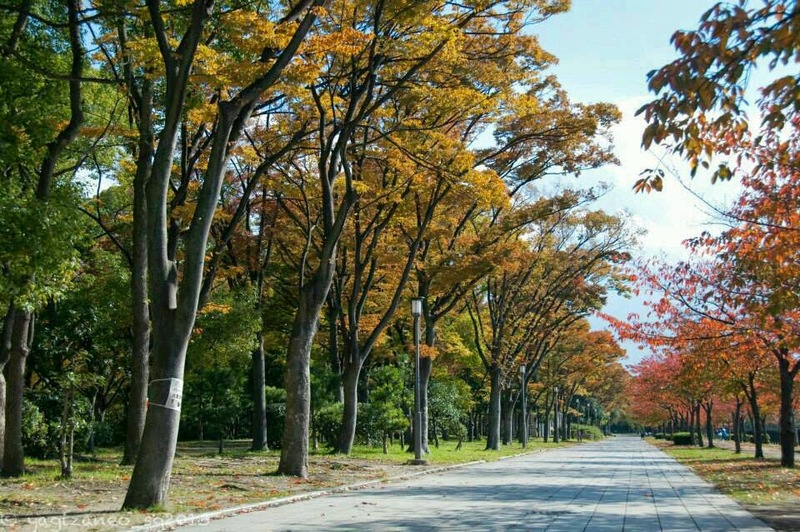 We took a pleasant walk from the osaka castle station, enjoying the breezy weather and the yellow, orange, red trees that came into our sight! 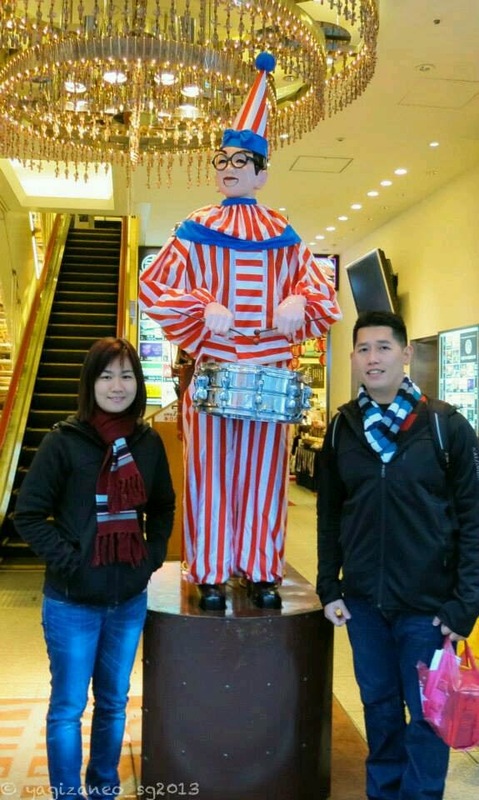 Simply excited to see what awaits for us at Kyoto, as it was the peak week for autumn foliage. We took about 20mins walk to reach this magnificent castle. We decided not to go into the castle but took some pic of the castle as memory that we arrived at one of the major attractions in Osaka. 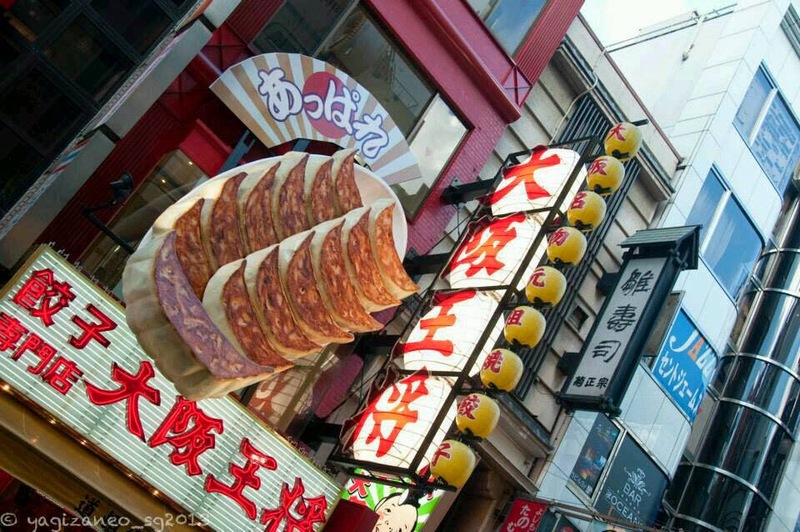 The neon lights,the big red crab sign, and the huge takoyaki balls! 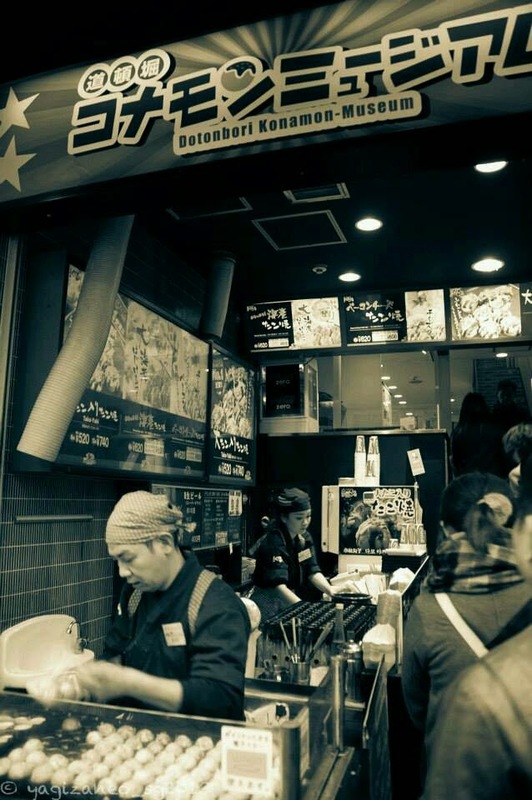 We queued for about 15mins and we finally took our first bite in Osaka. The taste was overwhelming with the octopus filling up our mouth.. in the weather we were in, taking warm food is simply bliss! 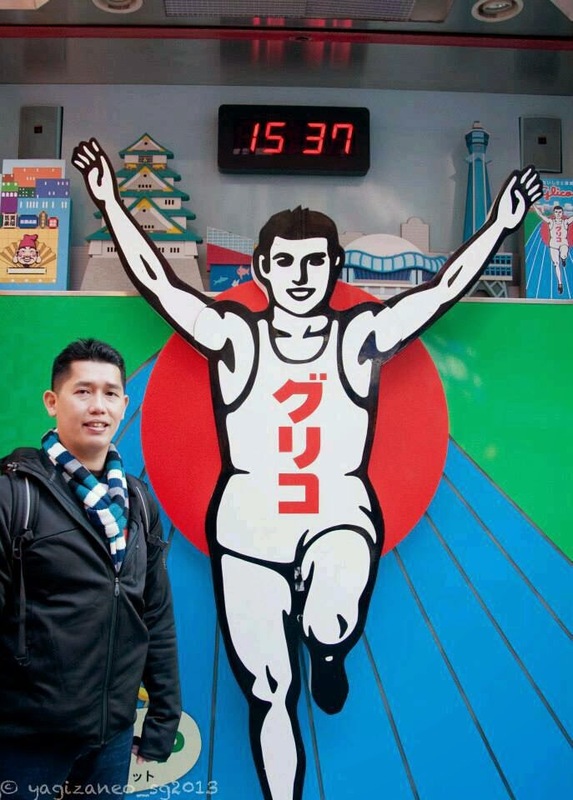 Of cuz, we saw iconic characters that were often mentioned in guidebooks like the glico man! 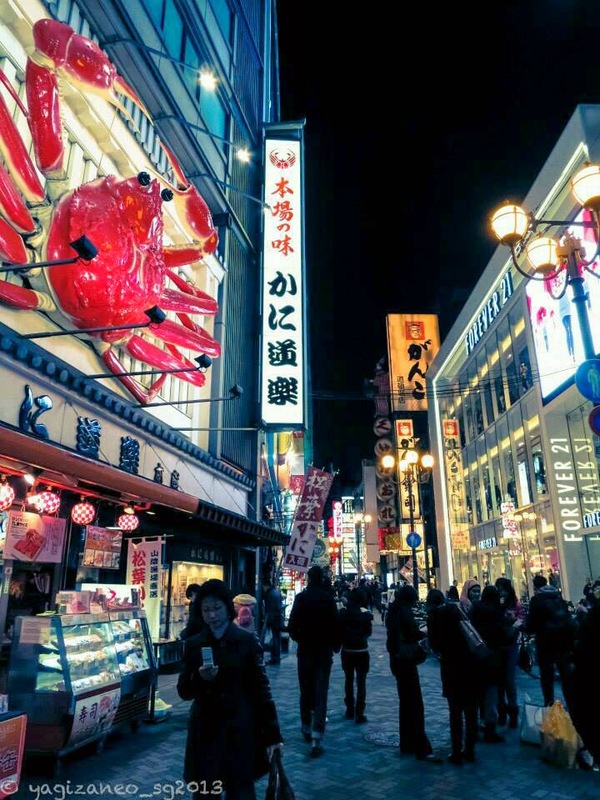 As this was our first day arriving in Osaka, we decided to head back to hotel for a good night rest, as we had an early train to catch the next day to Kinosaki Onsen...more to come in the next post!